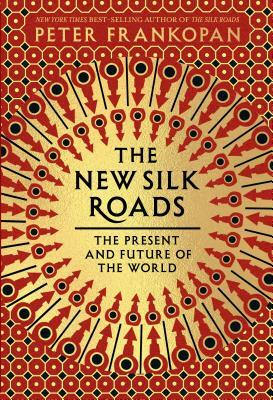 "Provocative reading for students of geopolitical and economic trends looking for a glimpse at the new world to come." "[D]iverting, eclectic and has serious intent. Its thesis that Eurasia is developing a sense of cohesion, largely powered by China’s restless ambition, is a sound one." "A state of the world address… Energetic…pin-sharp, up-to-date."